Full-service alterations, custom men’s suiting, embroidery, and luxury sport watches. All at our shop in Nashville, Tennessee. 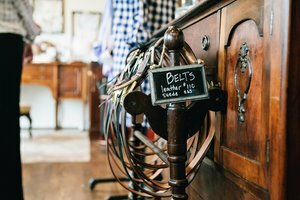 With thirty-three years of experience serving Nashville, Stitch-It & Co. is bringing a new dimension of clothing to the menswear market. Producing custom-made men's wear, Loring & Co. Bespoke will bring the same attention to detail, style, quality, and fit expected from Stitch-It to the custom suiting market. Feel like an outdoorsman while looking professional. Hook + Gaff watches provide the perfect juxtaposition of beauty and practicality. Search through our product line for the watch that brings out your best. Stitch-It & Co. is a full service alterations shop offering any type of alterations*. We specialize in all areas of sewing and alter garments to the original specifications. Below is a list of some of our most popular requests, but don’t let this list limit your imagination. If your need doesn't quite fit into one of these services, feel free to reach out to us for ideas and next steps. *Wedding gowns are the only exception. 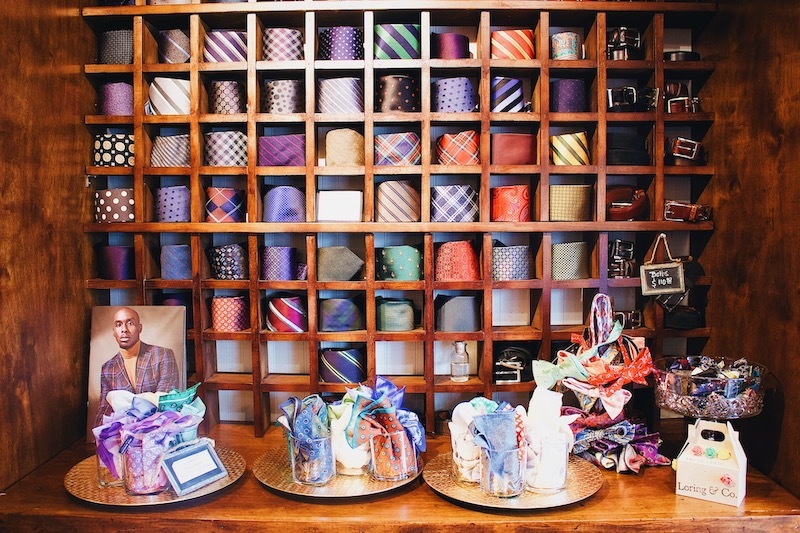 We are honored to be the official tailor for J. McLaughlin, Vineyard Vines, and Alton Lane. Our embroidery studio offers basic monogramming in addition to our personalized baby gifts, available for purchase in our Nashville store. Please drop by or contact us to discuss you embroidery needs. Your clothing is the foundation, but true fashion is highlighted in the details. We also offer other services so you can create your own custom details. Here's a quick list of some accessories you can purchase while you're at the shop.